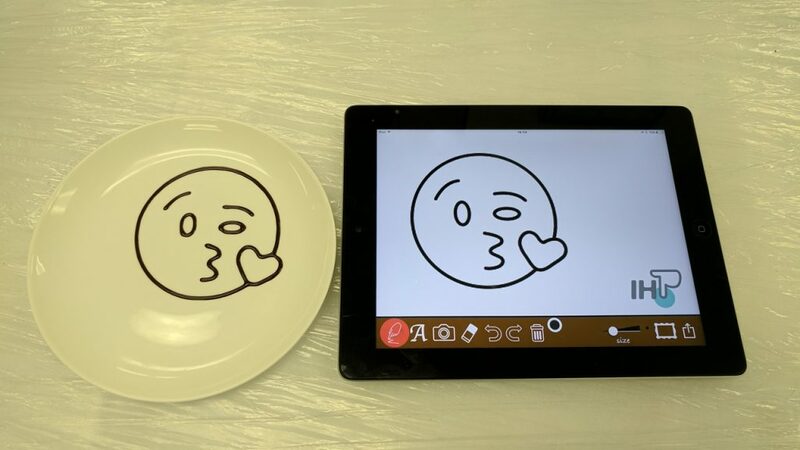 Draw with our iPad App and print on any food or plates. Our proprietary App convert your unique drawing into chocolate decoration. For professionals, we imports your design into our App. For hotels/restaurants, we deliver more fun and warmness to your customers. Draw on our APP easily, like a chef ! Design with our APP, ChocoQuill turn it into amazing chocolate gifts. Print with any language with ease. Print on different type of materials. e.g. Plate, Breads, Cookies, Macarons or even Cakes! Nurtures hygiene in food-art and is easy to use. 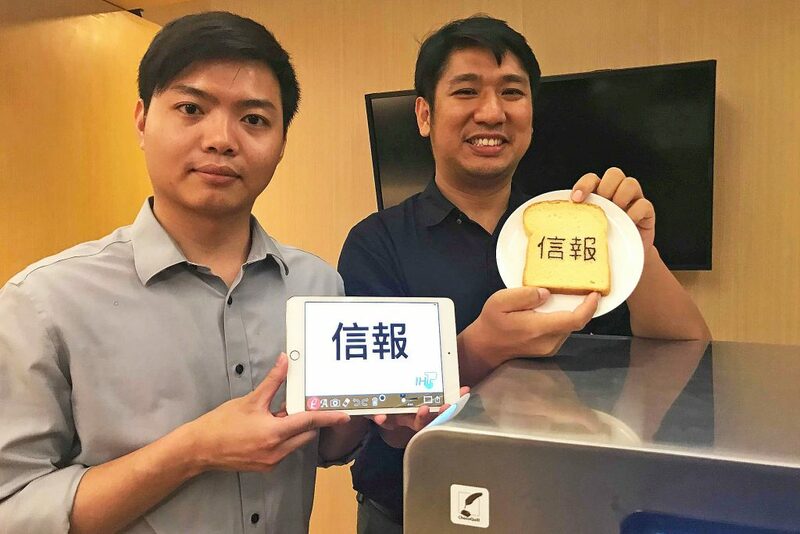 The technology has been used in Hong Kong’s market for years. We are the focused team in CNC News report. We demonstrate the creativity and our capability to serve the China market. Here is the news report. 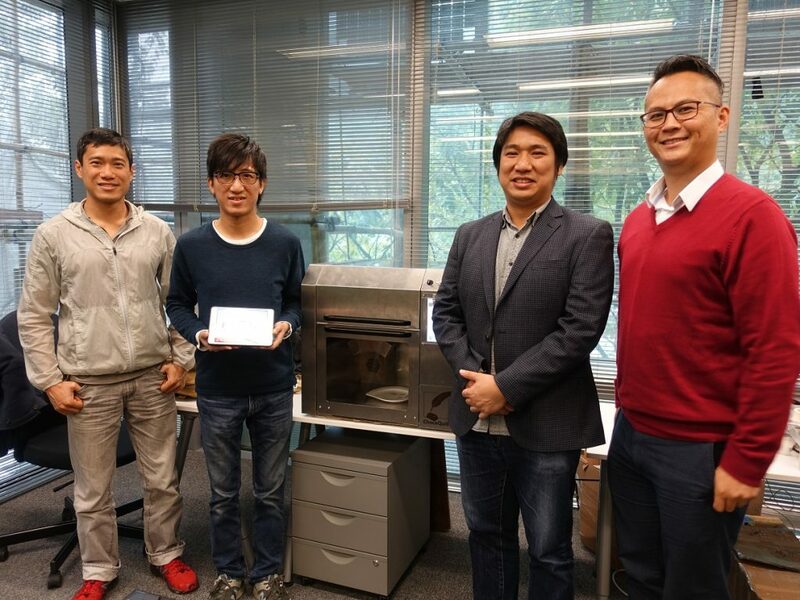 We share our successful story with other startups. 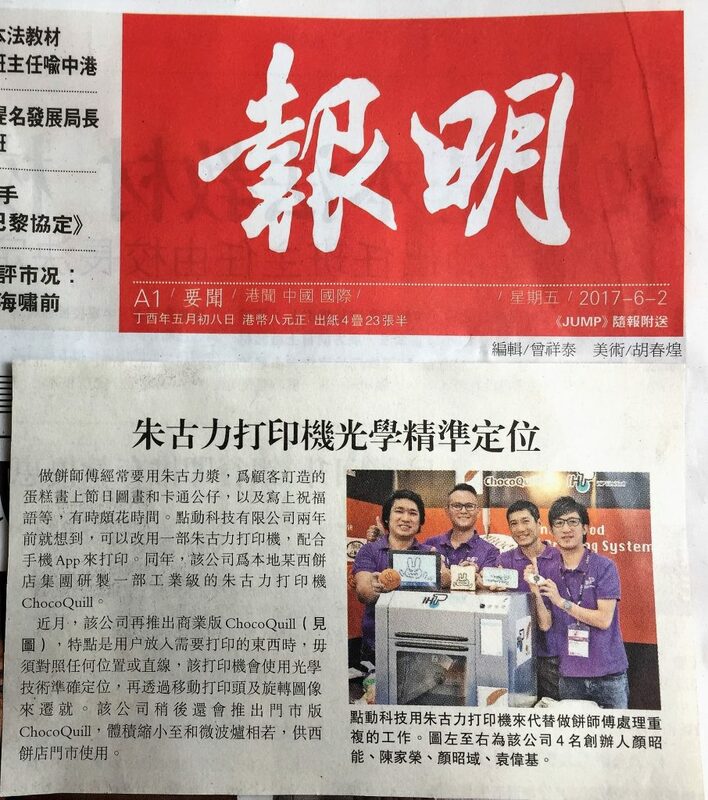 The industries and the media show their interest to the ChocoQuill product. 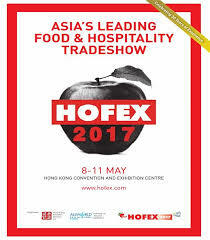 HKSTP invite IHP to demonstrate our range of ChocoQuill products. 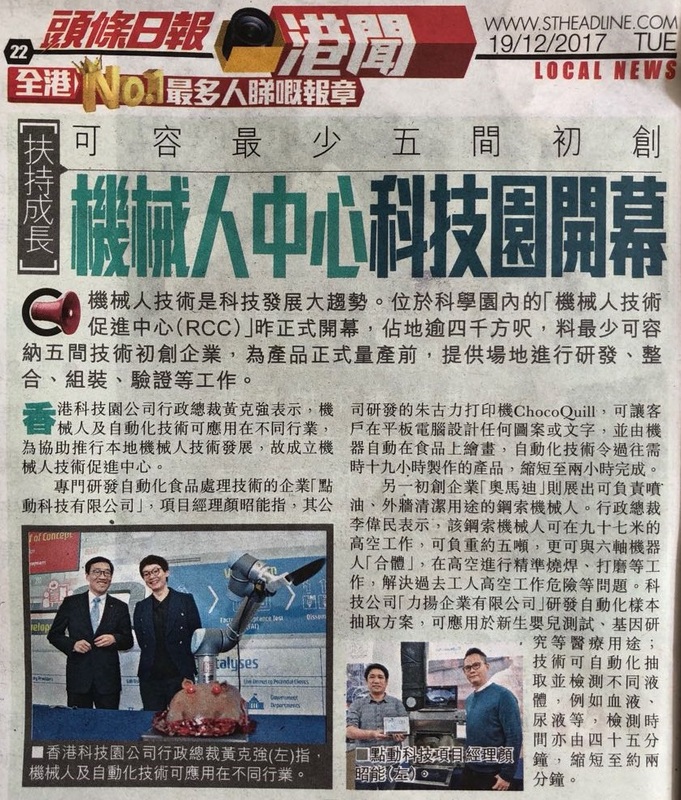 IHP is now a Hong Kong Science Park company! IHP cooperate with Maxim’s Cakes. 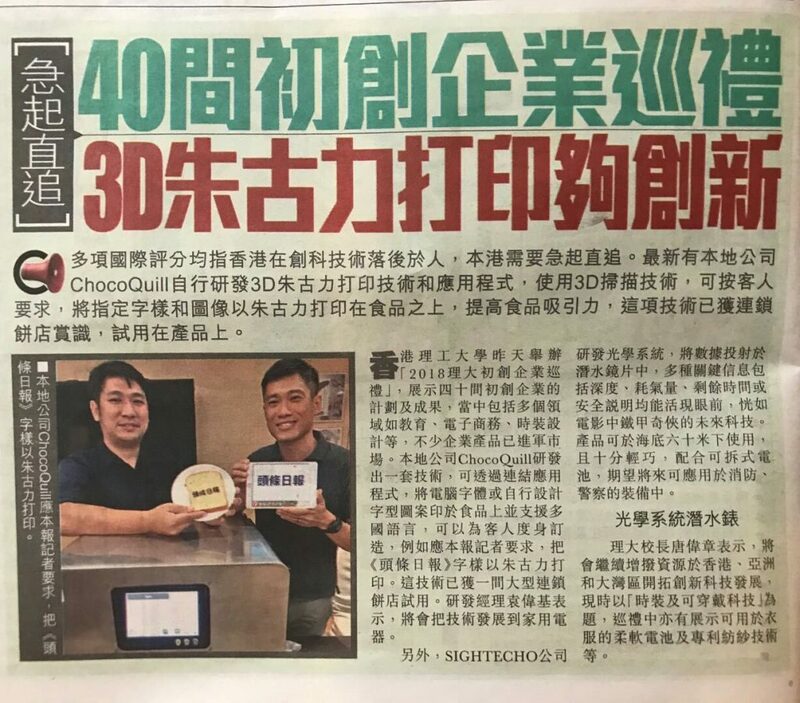 Demonstrating ChocoQuill series products at Hong Kong Science Park. Copyright © 2016 IHP ltd.